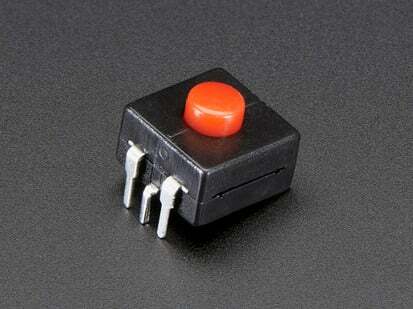 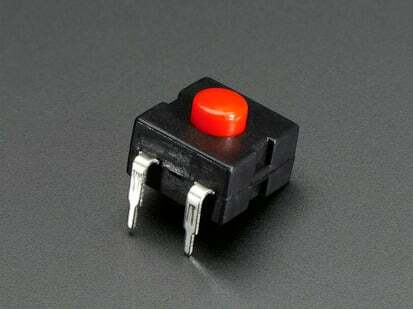 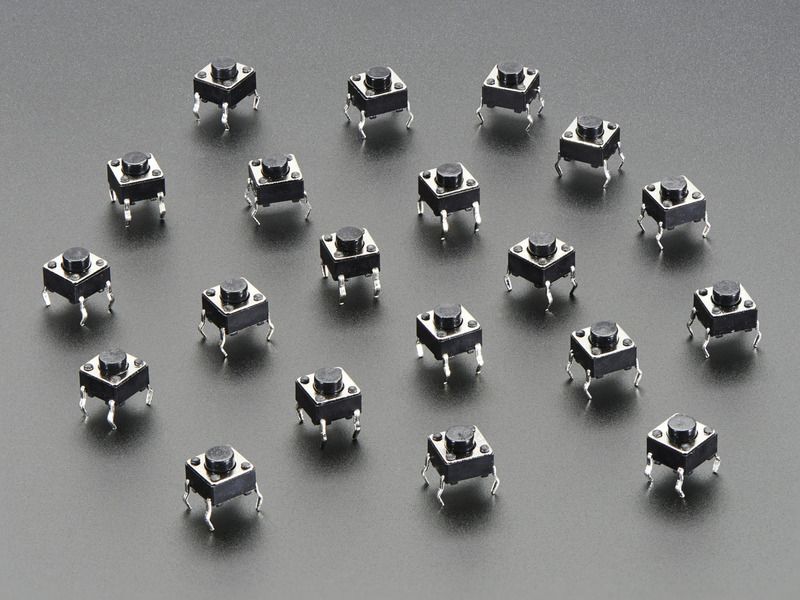 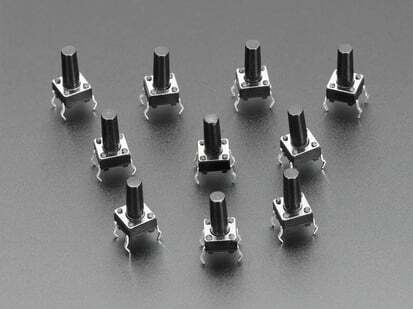 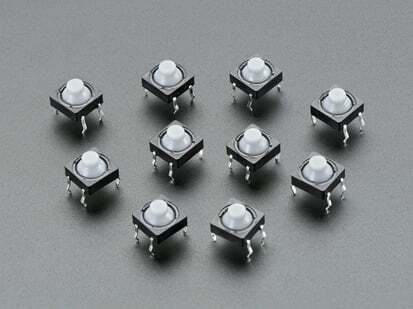 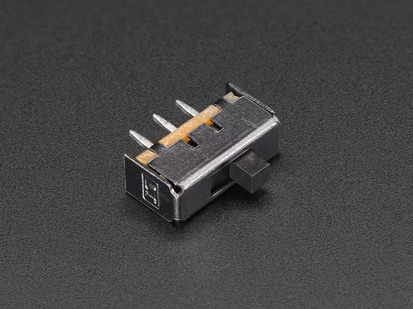 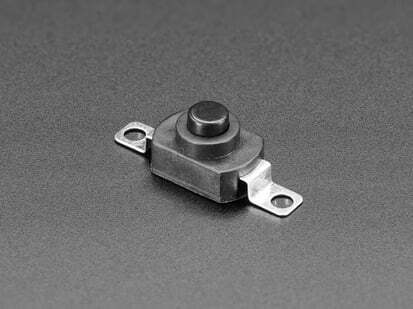 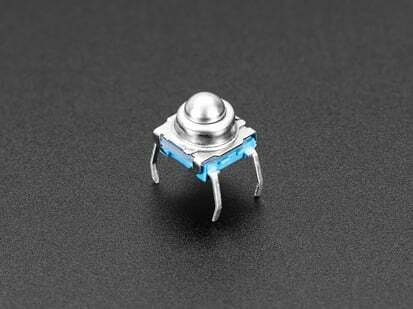 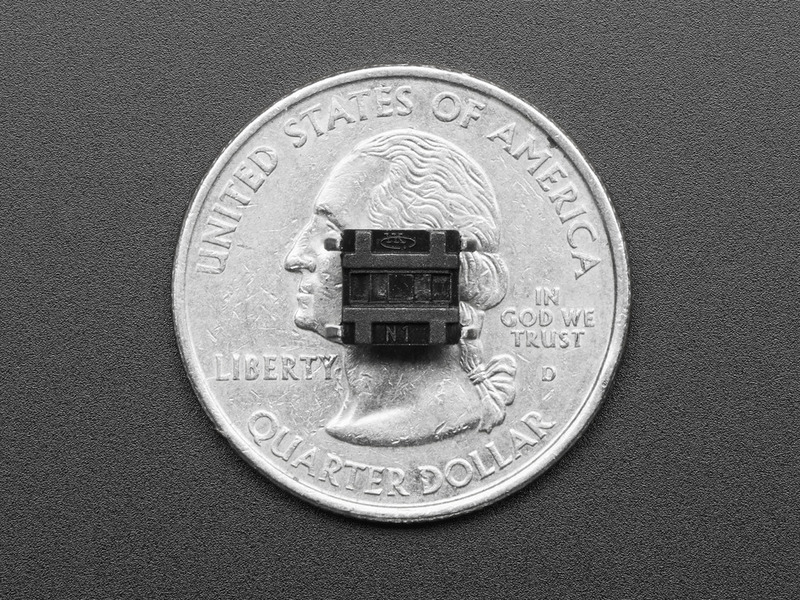 Little clicky switches are standard input "buttons" on electronic projects. 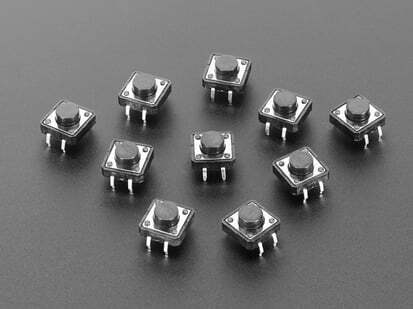 These work best in a PCB but can be used on a solderless breadboard as shown in this tutorial. 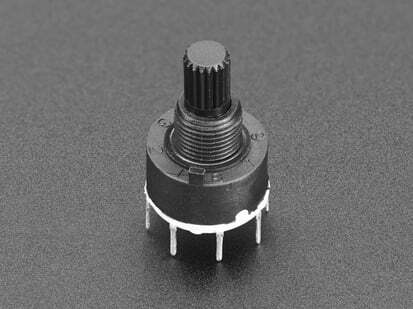 The pins are normally open (disconnected) and when the button is pressed they are momentarily closed. 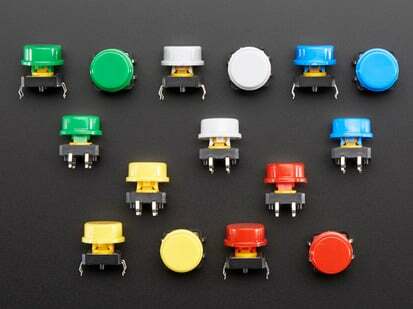 They come in a pack of 20, they're pretty handy so you'll want to keep them around. 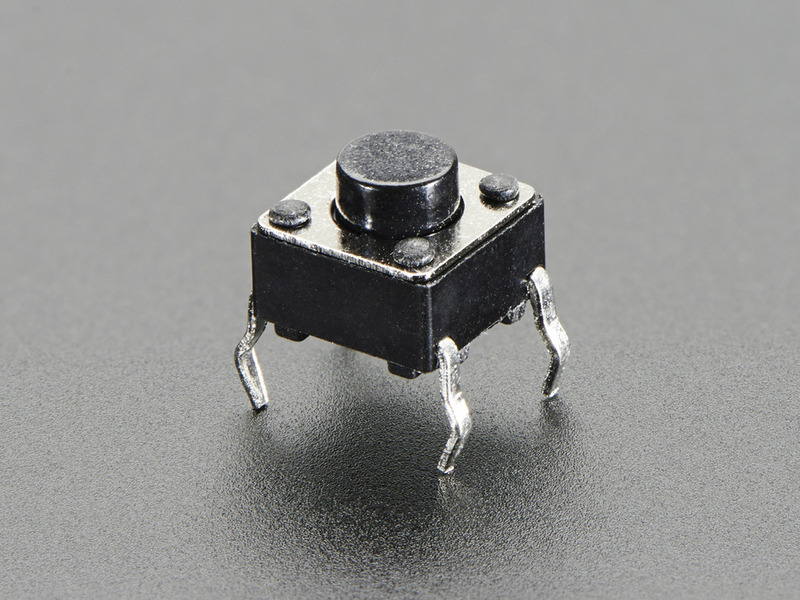 Product Dimensions: 6.0mm x 6.0mm x 5.0mm / 0.2" x 0.2" x 0.2"